With spring fast approaching, I can’t help but get a little excited for all the concerts, festivals, and trips I’ll be taking this year. 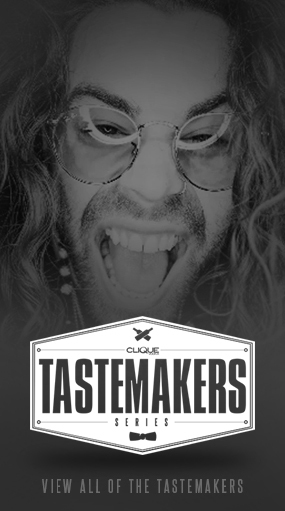 This weekend while I research all the lineups to my favorite annual festivals, I’ll be sipping on the deliciously bubbly citrus cocktail, which always reminds me of summer fun. 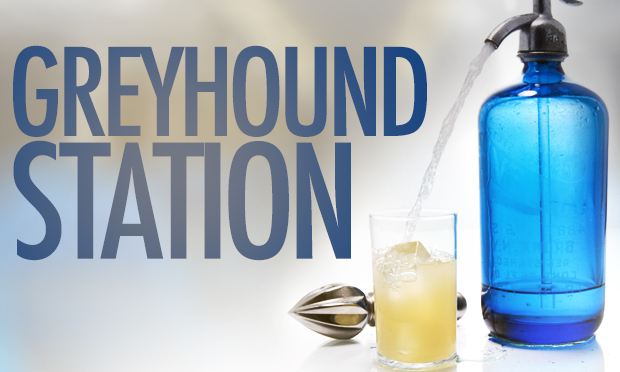 Even if you don’t plan on going anywhere soon, you can Â take a little mental vacation on this variation of a classic, the Greyhound Station! 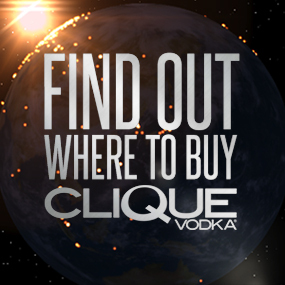 Fill a glass with ice and add 1 1/4 oz Clique Vodka, 1/4 oz simple syrup (1 part sugar dissolved in part hot water), 2 oz grapefruit juice and the juice of one lime wedge. Top with soda water (If you don’t have a soda siphon, you can use bottled) and stir. 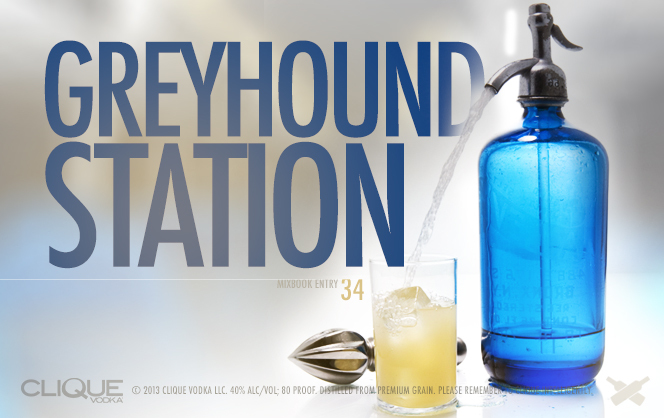 The Greyhound Station is a easy cocktail that you can stir up anytime you need a bit of relaxation, and if you haven’t checked out the MixBook yet, there are plenty more great recipes to try out!